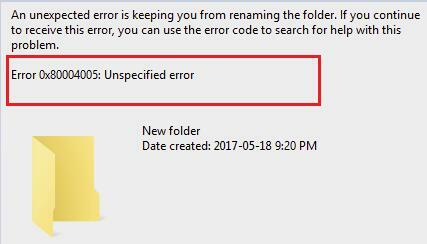 If you are looking for the correct methods for how to fix Error 0x80004005: Unspecified error, here exactly is the right place for you! This post is going to tell you the super-easy and effective as a lot users reported way to fix it. No any nonsense. Let’s solve the error right now! 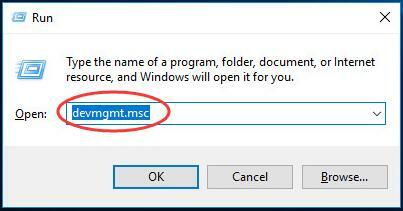 2) Type devmgmt.msc in the box and press Enter to open Device Manager. 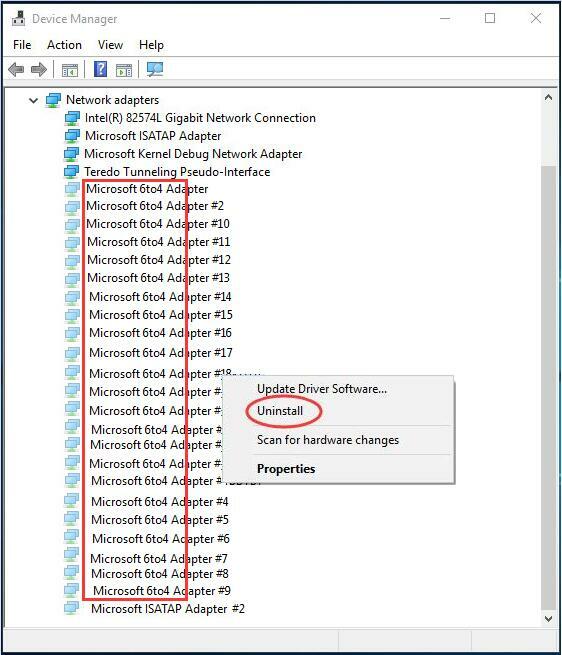 3) On the Device Manager window, double-click Network adapters. 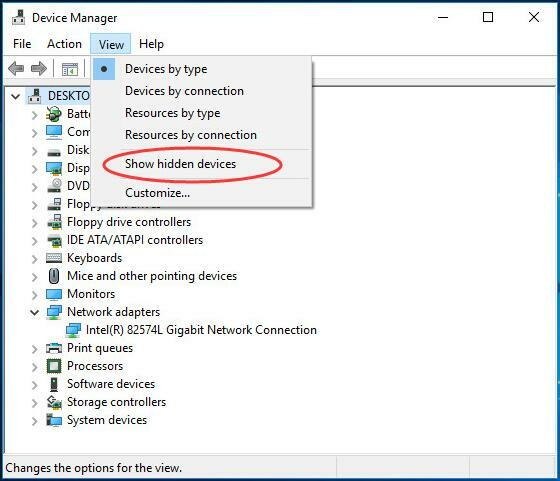 Then click View to select on Show hidden devices. 4) Find all the device with the name Microsoft 6to4. Then right-click on each of them and choose Uninstall. 5) When you complete uninstall all Microsoft 6to4 device, restart your computer and now the error should be fixed. 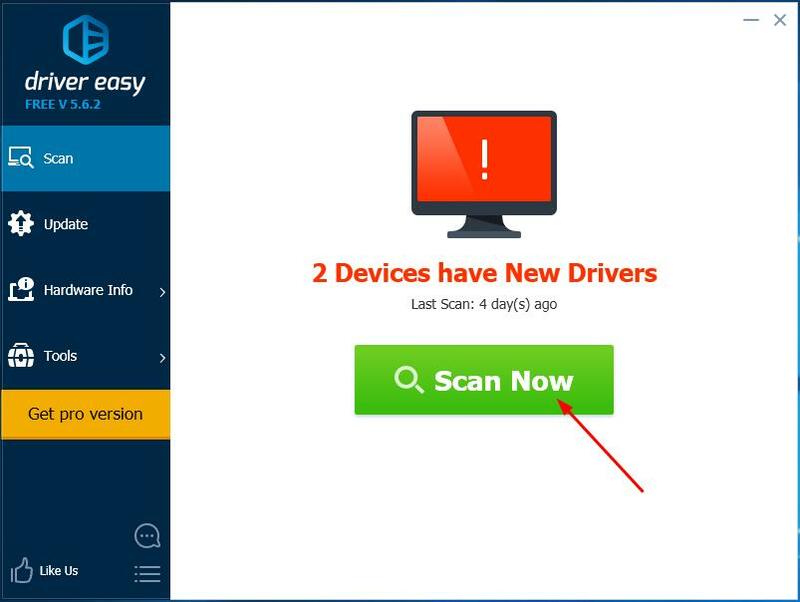 Driver problems can cause various trouble on your computer. It’s crucial to keep your drivers up-to-date to ensure your computer run stably and fast. 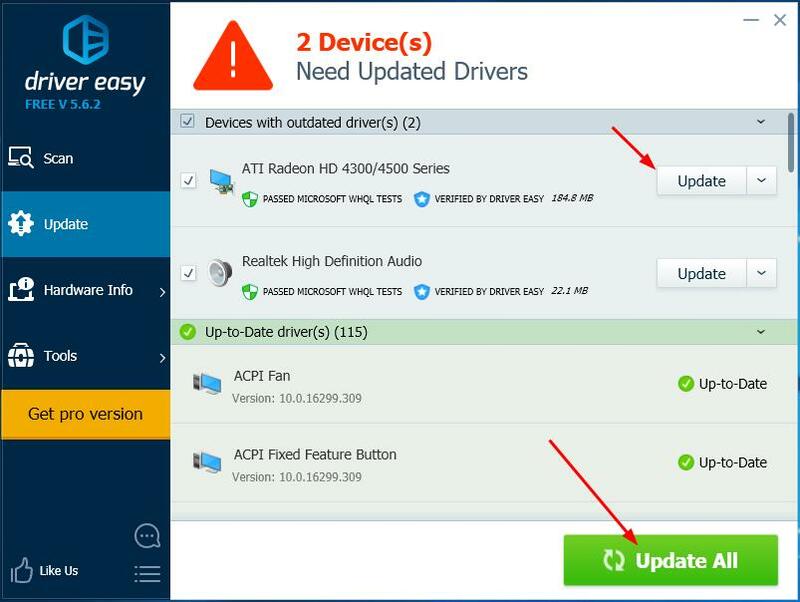 3) Click the Update button next to any flagged device driver to automatically download and install the correct version of that driver (you can do this with the FREE version).